MatchTV:Двукратному олимпийскому чемпиону по фигурному катанию Евгению Плющенко @EvgeniPlushenko сегодня исполняется 34 года. Наши поздравления! Москомспорт:С днем рождения, Евгений Плющенко! 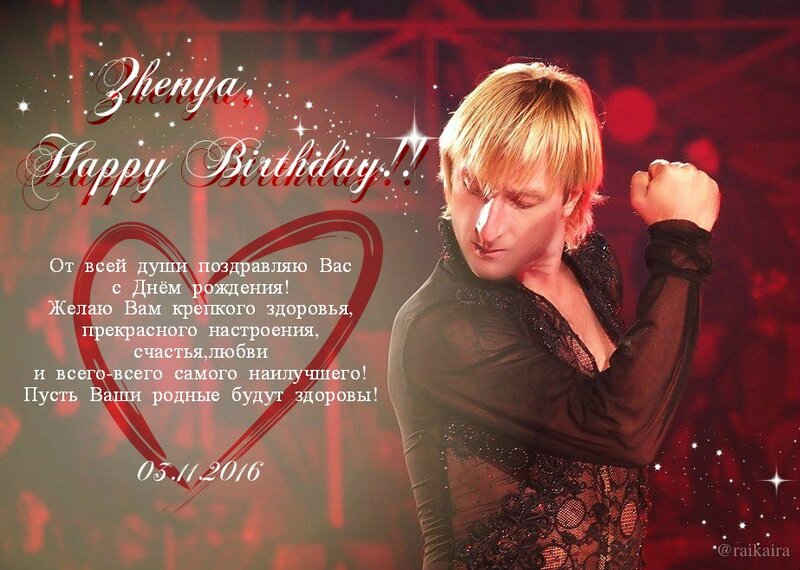 Russia's famous figure skater Evgeni #Plushenko, 2x Olympic Champion, celebrates his 34th birthday. Congratulations! 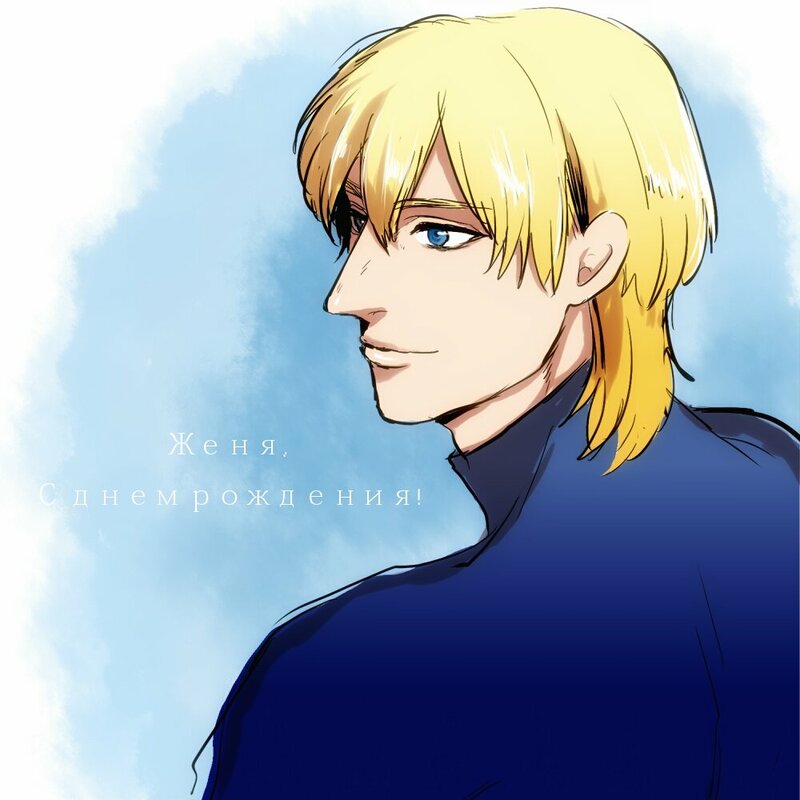 БУДЬ ЗДОРОВ И И СЧАСТЛИВ! ПРОДОЛЖАЙ НАС РАДОВАТЬ СВОИМ ТАЛАНТОМ, ТВОРЧЕСТВОМ,УСПЕХАМИ! 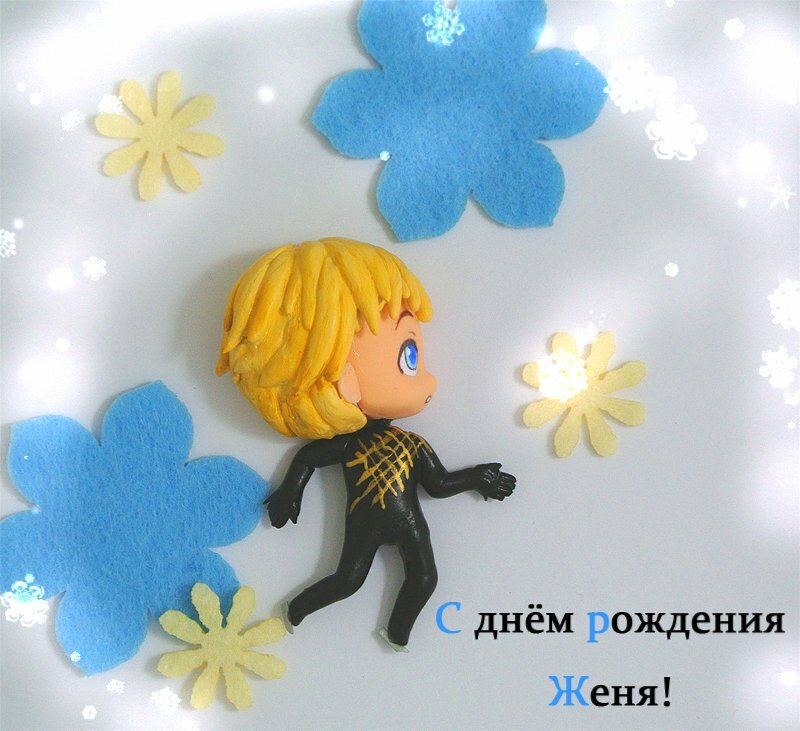 valeriu_gutuС Днём Рождения тебя, @plushenkoofficial Happy B Day... I remember your motivational words " If you don't practice you don't deserve to win " Keep making your dreams a reality. Have a blessed one man! 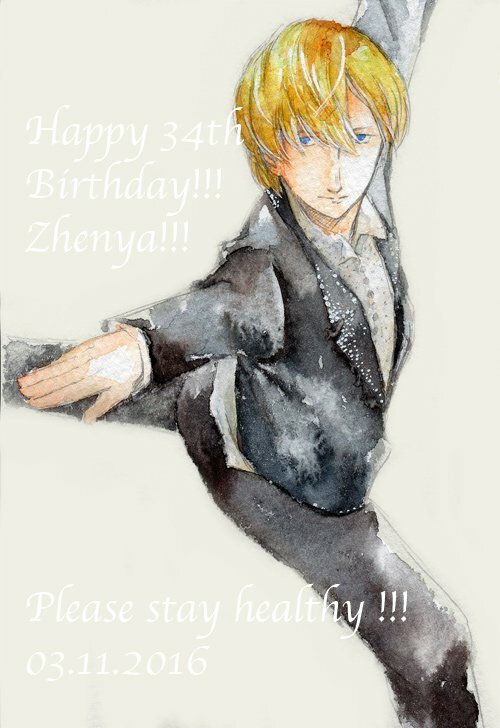 С ДНЕМ РОЖДЕНИЯ, МОЙ ДОРОГОЙ ДРУГ! К отличный парень: Желаю вам лучшие и brightes для слеза впереди! 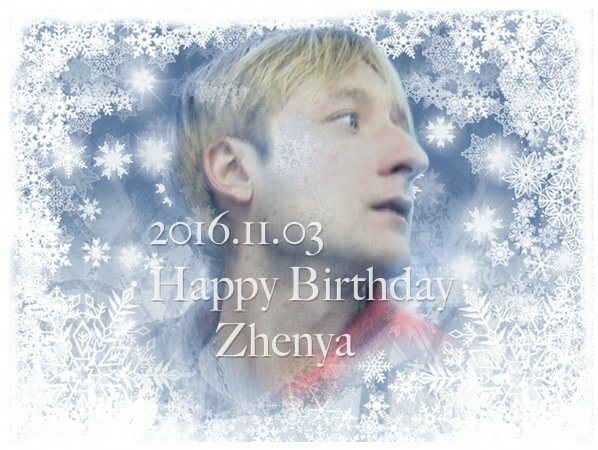 Evgeny Plushenko – 35 years. Of these years we’re talking about him 20. 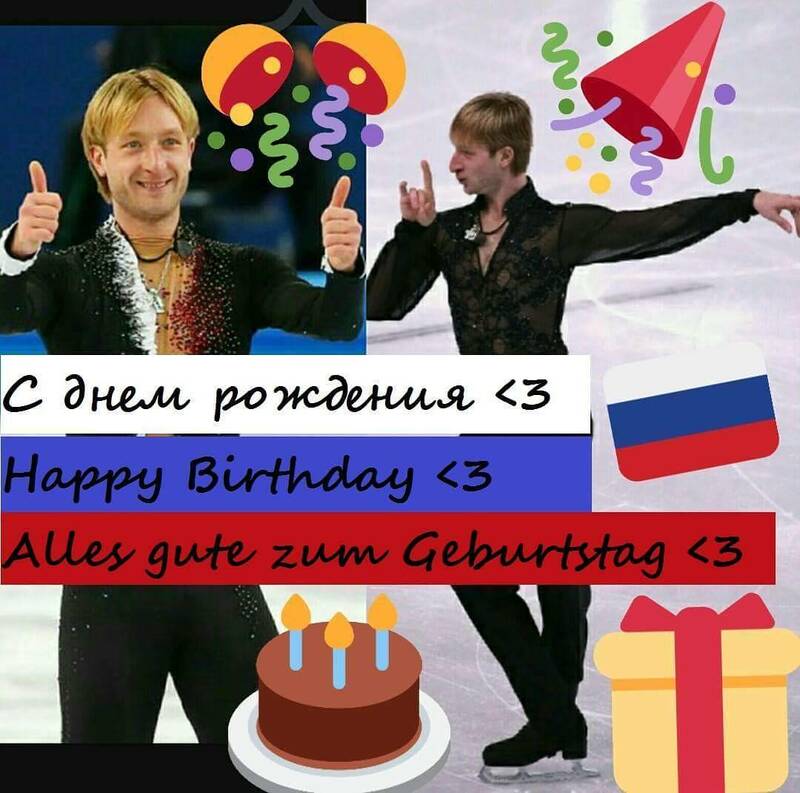 If every journalist working for a long time in figure skating, will gather all publications devoted to the Olympic champion, everybody leaves the book. 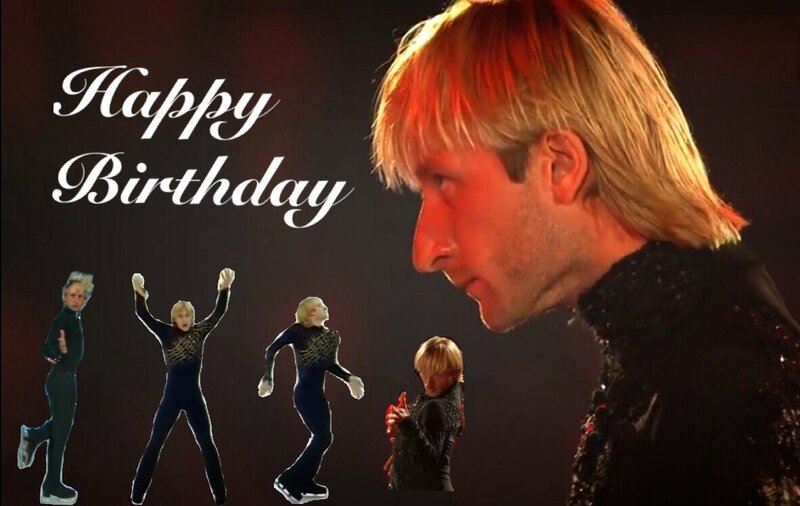 Plushenko for the audience – a rich source of information, admiration, reflection, comparisons, surprise… nothing to compare? Rich oil rig the world of figure skating. He does not need to attract attention, it has long been chained to the van. With whom to compare? And not with anyone. 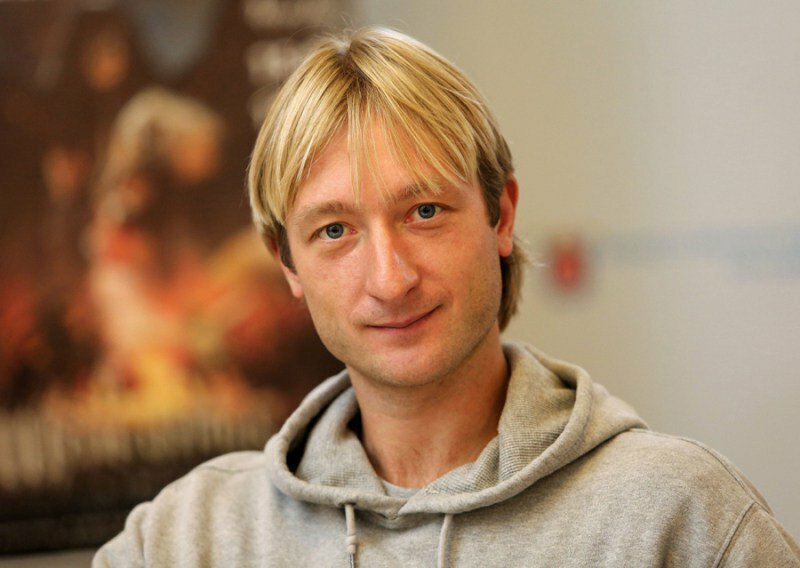 We studied whether whether to the end of Evgeni Plushenko? Career no end. Passionate, explosive, with sea fans. Envious or foe – itself. And who doesn’t? 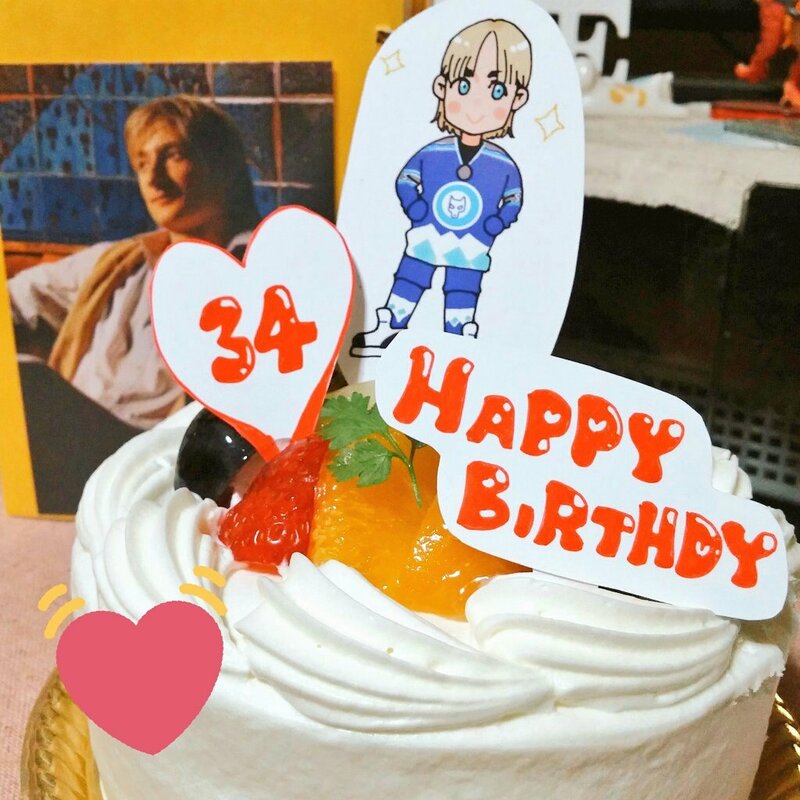 “The people around Plushenko, are divided into two groups – formulated the secret of the success of Evgeni Plushenko with his mentor. – One big respect for his hard work and talent. And another, small, refers to his success with jealousy. 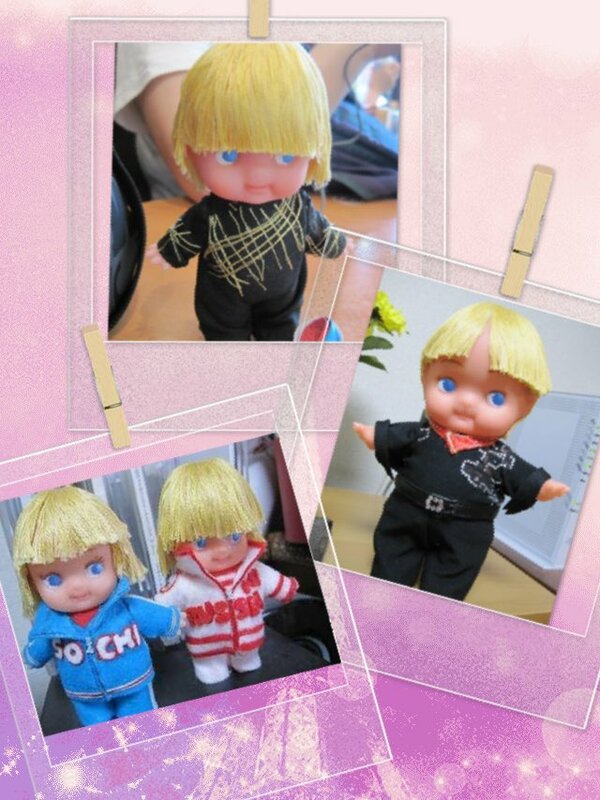 Many successful people in the eyes of people less successful cause it is the baser sense. It is expressed in the question: why go back, if you’re in there, medals, money, apartments, cars, children, wife? 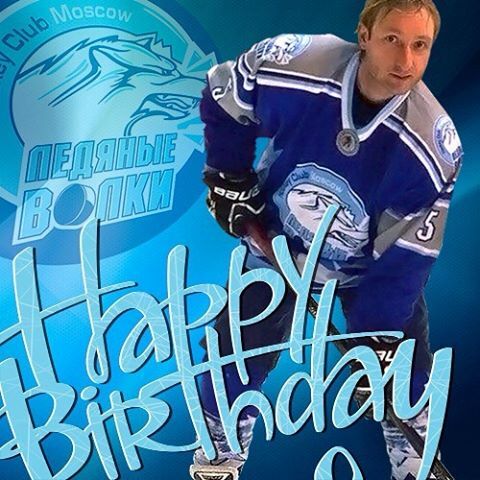 And why Leonid Zhabotinsky needed to go to the next Game after the injury and operation, having the highest Olympic title? 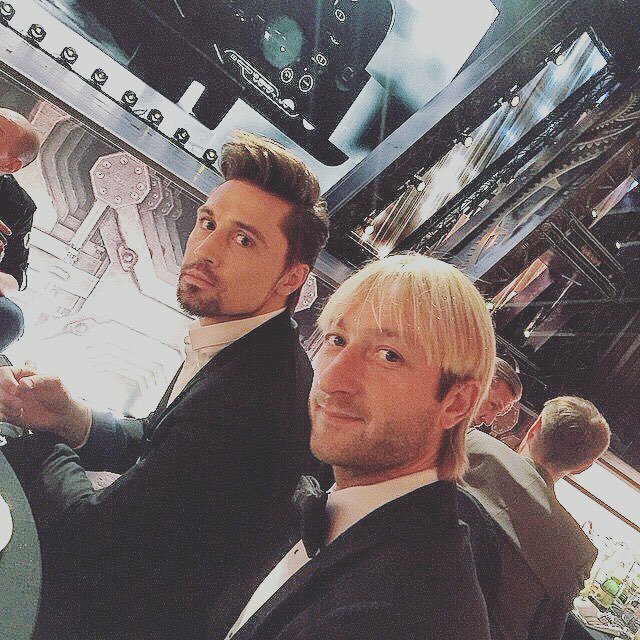 Yuri Vlasov, why was it necessary to lift 500 kg? After all he had at that time already had everything? Why Bob Bimuno jump is 8 m 90 cm or Louis Pasteur to inoculate the infection, and then see what happens? 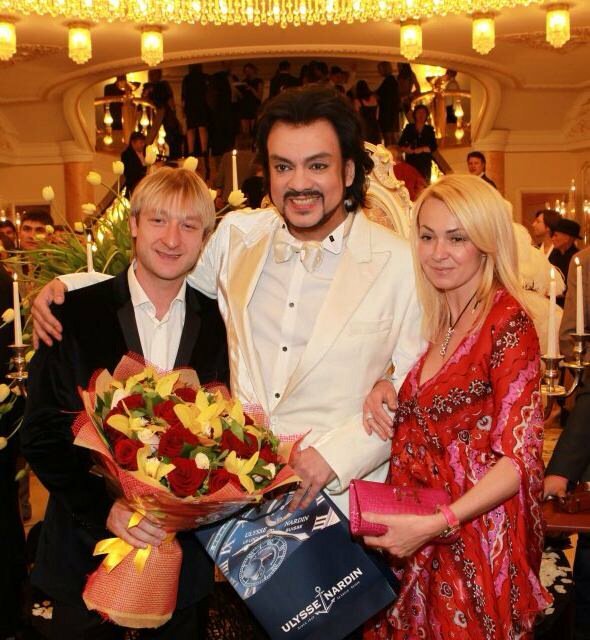 Why Irina Rodnina, with Olympic gold, to bear and to go back to the scaffold? 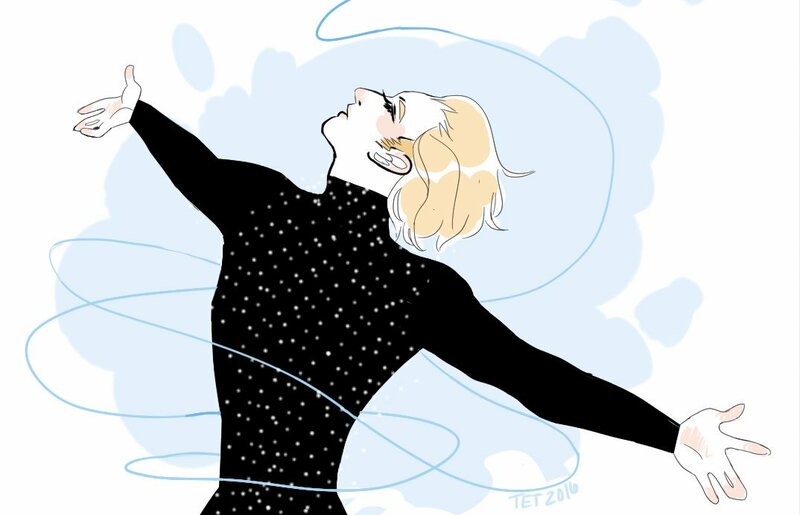 Evgeny Plushenko also from the category of people who open a window into the unknown. In modern sport the fourth time to go to the Olympic stadium is unknown. Of course, the common man, this step of the athlete and gives rise to the question “why”? 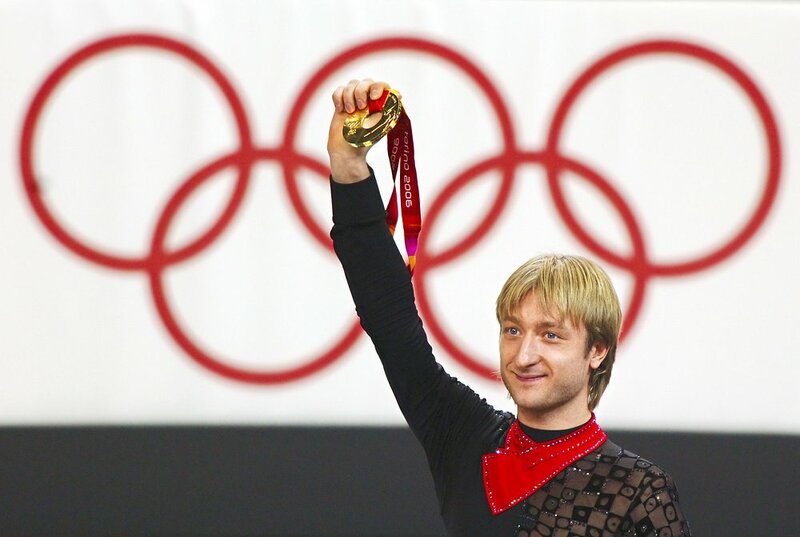 Evgeni Plushenko, of course, has accustomed us to victories in the men’s figure skating. He instilled in us the “contagion of the championship”. We are now in nostalgia for those days. side, again won… “I know I’m doing something new, and I don’t know what happens”. In medal terms has turned out four of the Olympic podium. Two gold, two silver. In fact- Holy crap, will find the most delicate word. Vancouver 2010 is gonna be a pain in the heart. He is convinced he has won. And knows that he has lost. 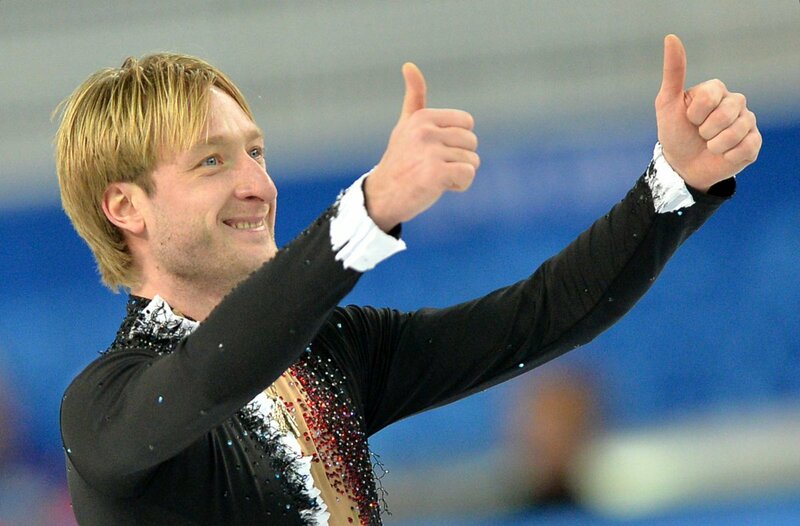 “American Evan Lysacek said that Plushenko will win in Vancouver one moves from element to element. And you won. But it was set in the Appendix that the international community of skaters soon recognized, – will analyze Professor Mishin. Now the male figure skating of the stalled out, and those who are vehemently opposed multi-turn jumps, leapfrog quadruple. Here you have a turn of the spiral”. 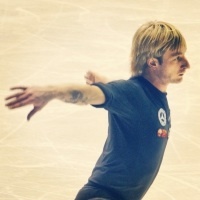 How many turns of the spiral of the world figure skating on the conscience of the Olympic champion Evgeni Plushenko? Home games is, of course, a strong magnet. 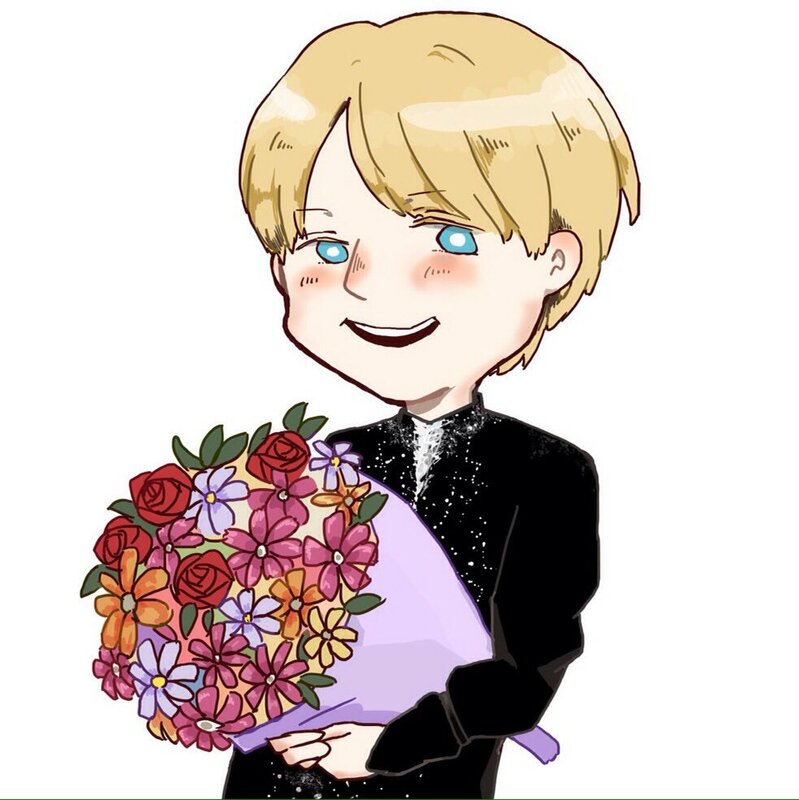 But if not for the Vancouver pain, and if any of the young on time and decisively replaced, maybe Sochi 2014 Yevgeny would not have seen on the ice. There was no choice. He again got into a fight. And in the team tournament said their weighty word. Yes, today he is already the coach too. The students – Adelina Sotnikova, the first Russian Olympic champion. Maybe her return to the ice and nothing n out – no one is to cut off the hand either “for” or “against” will not give. 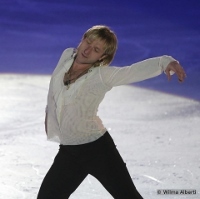 But Plushenko again engaged in a fight. Now for a side. He is an aspiring coach. He has the opportunity, knowledge, ambitions. And own huge experience. 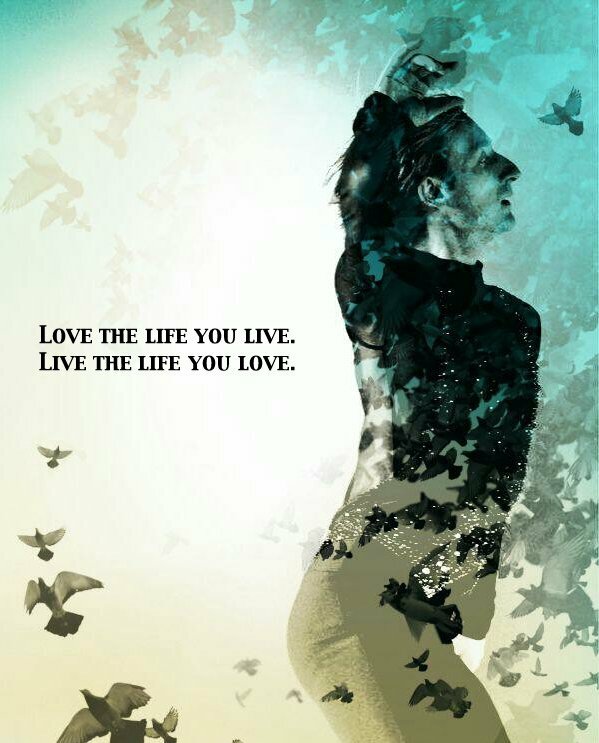 If you leave it to yourself, won’t be right.